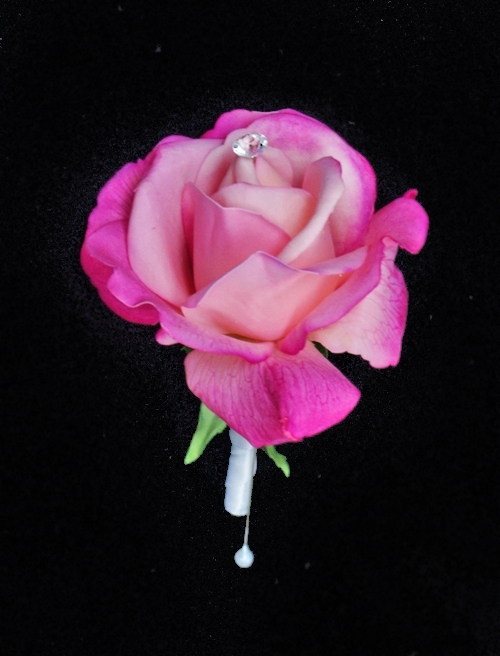 Perfect Open Rose Boutonniere in YOUR choice of color. Ranunculus Silk Wedding Peony Boutonniere: Your COLOR! Natural Touch Calla Lily and Succulent Sprays Boutonniere: ANY COLOR! 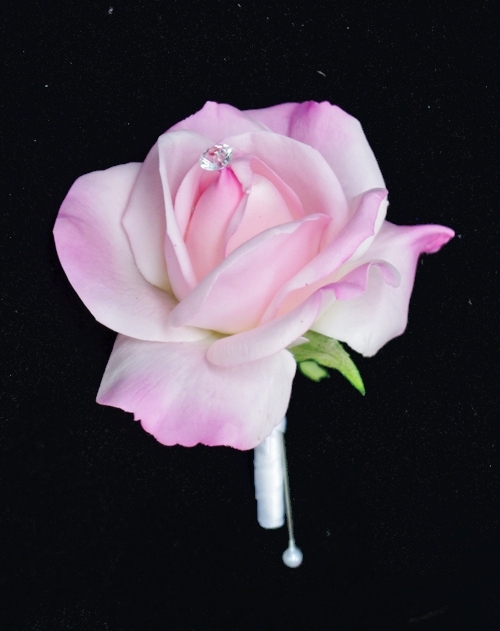 Natural Touch Rose Bud & White Fillers Boutonniere: ANY COLOR! Natural Touch Calla Lily with White Filler Boutonniere: ANY COLOR!